The knee cut pass is likely one of the very first guard passes you'll learn in your Brazilian Jiu Jitsu journey, and one that your'e likely to use just about every time you roll, from white to black belt. It's not only simple enough to start working with right away, but it's also extremely hard to stop once you're in the position, and (as we'll see) there is a great deal of versatility in the knee cut position itself. You might also enjoy checking out some of the leglocks from the knee cut pass position if you would like other options (besides just passing) from there. Here's a very good look at the essential elements of a great knee cut pass. Daniel starts in the open guard of his partner, and must first disengage from the feet to get a knee in the middle. He starts by stepping back with his right leg, then brings the right knee inside, then grips the pants on his left side, stuffing the foot in the middle. Daniel now has his right knee in between his partner's legs, but his left foot has already stepped past both legs. While gripping the collar with his right hand (the same side collar in this case), Daniel cuts his knee across, thus turning his partner's hips in the direction in which he is passing. 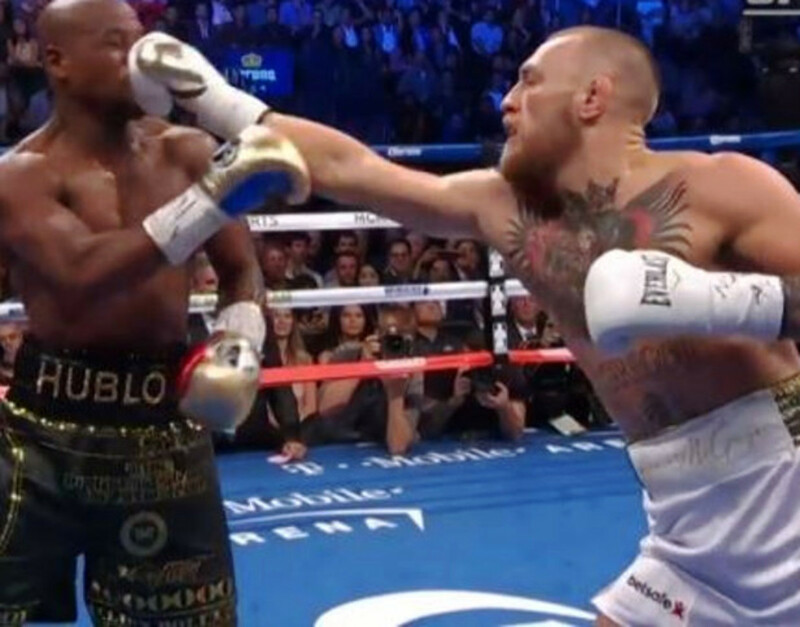 In order to prevent his partner from coming out the back door, Daniel turns his elbow in and drops his weight onto his side, crashing down on his partner's midsection. He then makes sure he is sitting back on his partner's hips, making it very tough for them to buck him forward with their knee. Finally, he takes sleeve control with his left hand and pulls up on the sleeve, flattening his partner out, and finishing the pass with a nice "baseball slide" motion, continuing to pull up on the sleeve in order to switch his hips flat. Seen in full motion, you can notice right away that a savvy opponent would take advantage of any openings offered. In this second technique, Daniel has entered into his preferred knee cut pass, but his partner has turned his knee up, offering a reverse De La Riva guard (check out our companion tutorial on passing reverse De La Riva guard, or leglocks from the RDLR guard). In response, Daniel knows he can't simply continue to slice his knee through. Instead, he simply changes directions. Using his left hand to hold his partner's pants in place, Daniel backs out, then returns with his left leg in the lead (in between the legs of his partner), and steps out with his right foot. From here, it's essentially a mirror image of the previous knee cut pass. Daniel must simply drive his knee to the floor, then hunt for sleeve control while keeping his hips based low. Once you get the switching motion down, the toughest part is probably switching from the pants grip (with your left hand) to the lapel grip. Once you get that, the pass is a done deal. This next technique involves a bit of treachery, along with a very good fundamental understanding of the previous two techniques. Daniel enters in for a classic knee cut pass, finds some resistance, so switches to the other side, just as he did previously. However, with his left knee cutting across, he encounters resistance once again, and so he elects to repeat the switching motion, going back through for the original pass. You may find this motion in and of itself effective and simply complete the pass. However, you also have a tricky submission option to play with. 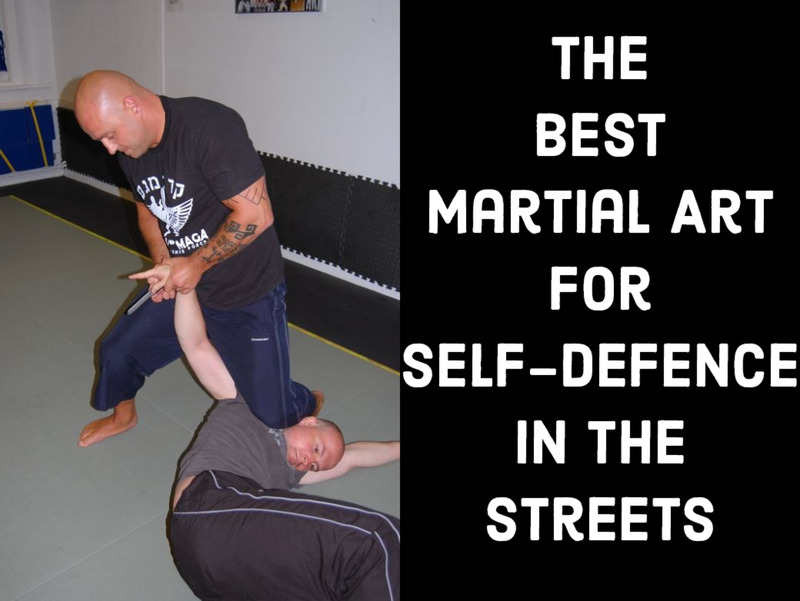 From here, a likely defense is for Daniel's partner to reach across with his left arm in a "stiff arm" defensive frame (for more on how to use stiff arms in guard maintenance, check out this tutorial). 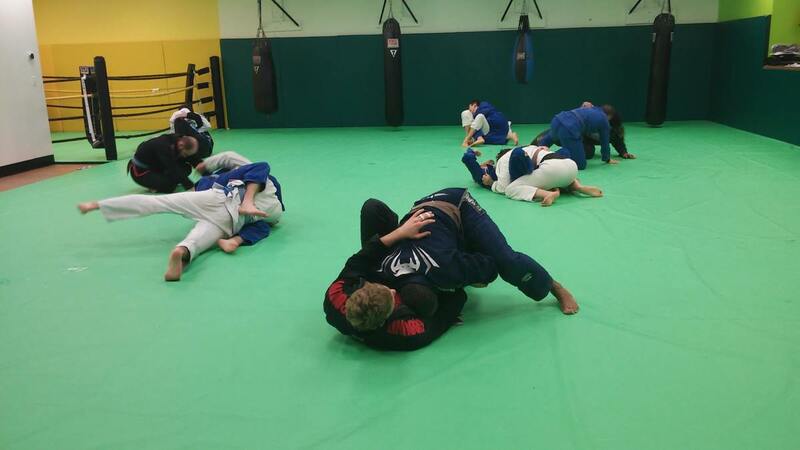 Additionally,your partner is very likely to post on the mat with their right arm, building their base up and making the stiff arm more effective. The thing about basing on the ground like that, however, is that your arm is 100% occupied with your weight, thanks to our old friend gravity. From here, Daniel moves his right knee to the opposite hip of his partner while posting on the ground, allowing him to elevate his own hips and scoot in closer. Now he just needs to make sure his left leg jumps over his partner's neck. After you practice this technique a few times, you may notice a lot of similarities between the knee cut triangle set up shown here and the hip bump triangle (also shown in the triangles from the back tutorial). Seeing it more or less full speed gives you a good idea of the treachery involved: you're moving through four essential positions here (three knee cuts and a triangle), so all you have to do is get ahead on any one of them, and you'll be able to execute either the pass or the triangle. Note the collar grip with the left hand, allowing you to maintain a close distance with your partner as you jump for the triangle. Knee Cut - First to Learn, Last to Master? All guard passes in BJJ have a deceptive simplicity to them to a degree, and the knee cut is certainly no exception. It's something you can start working on as a first day white belt, but it is also so often encountered (and, therefore, countered) that it can be one of the toughest passes to complete against a seasoned opponent. However, tons of opportunities open up for you once you make a knee cut a part of your game. Enjoy these techniques, and as always, please let me know how they work out for you! Favorite Submission off of a Knee Cut?